Aromas of rich red currant, ripe plum with hints of white chocolate. 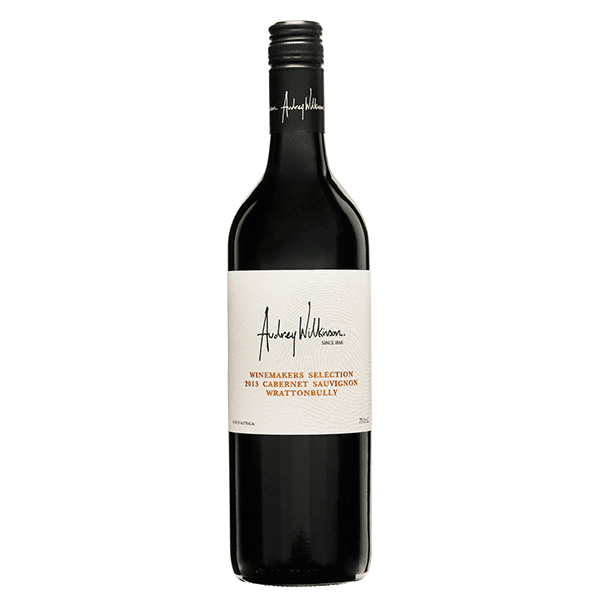 This wine displays powerful blackcurrant core of fruit, medium to full bodied with an intense, long textured palate and powerful, fine tannins. Warm days and cool nights gave the 2016 Vintage ideal, slow ripening conditions, with little to no disease pressure, allowing the fruit to fully mature both flavour and tannin profiles, which is paramount to great Cabernet Sauvignon production. Enjoy now, or over the next 10+ years. Bright red colour with vibrant purple hues. Rich red currant, ripe plum with hints of white chocolate. Powerful blackcurrant core of fruit, medium to full bodied with an intense, long textured palate and powerful, fine tannins.